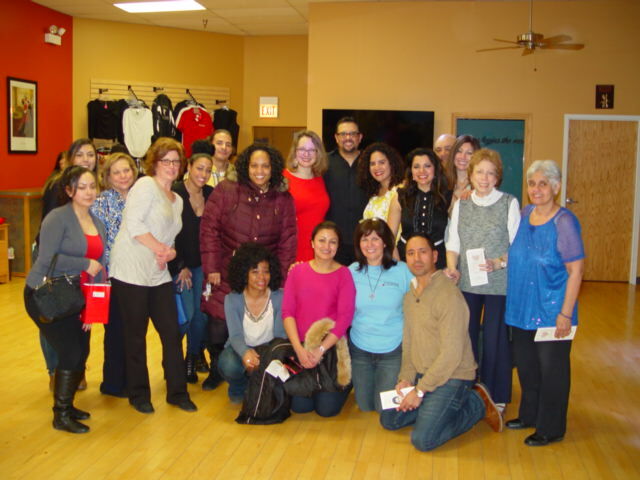 Over 60 people came from across Chicagoland for dancing and dance lessons at the Fred Astaire Franchise Studio in Buffalo Grove, Illinois on Friday, February 19th. 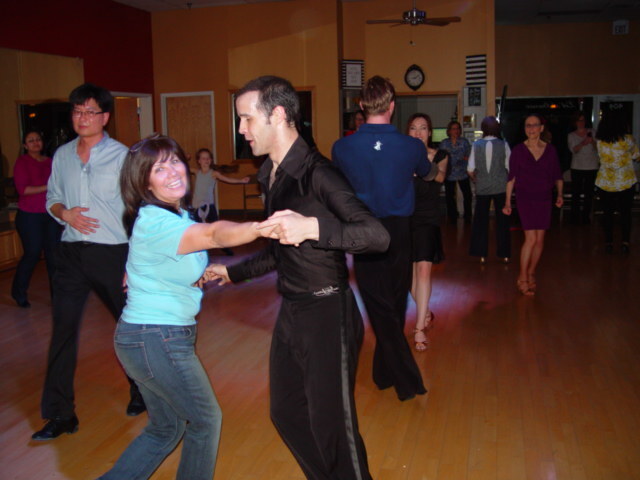 The dance event was sponsored by the owners of the Fred Astaire franchise in Buffalo Grove. This event was to benefit the Alyssa Alvin Foundation for Hope's mission of providing music and art to children fighting a cancer or other life threatening disease. 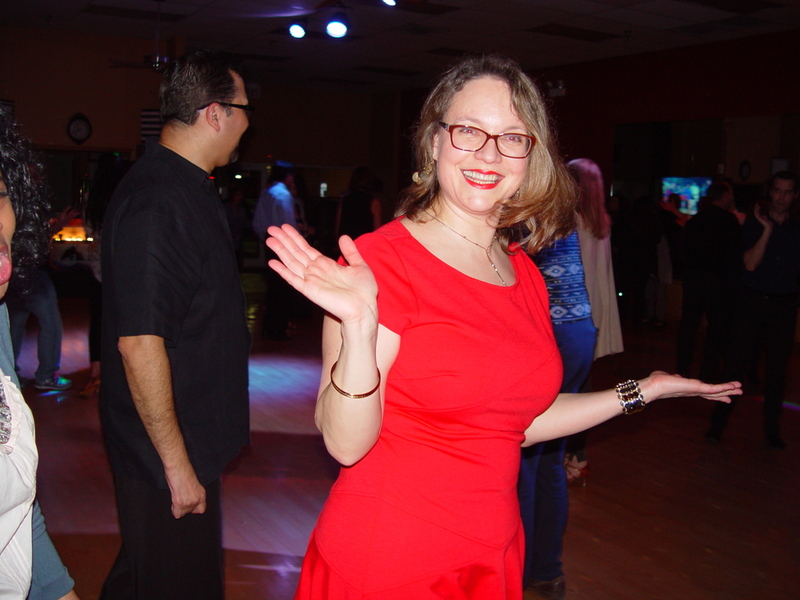 Eight professional dancers generously donated their time in the evening to entertain and teach the benefit attendees a variety of dances. There were all ages represented at this event including a young 14 year old dancer who has been regularly dancing at the studio. 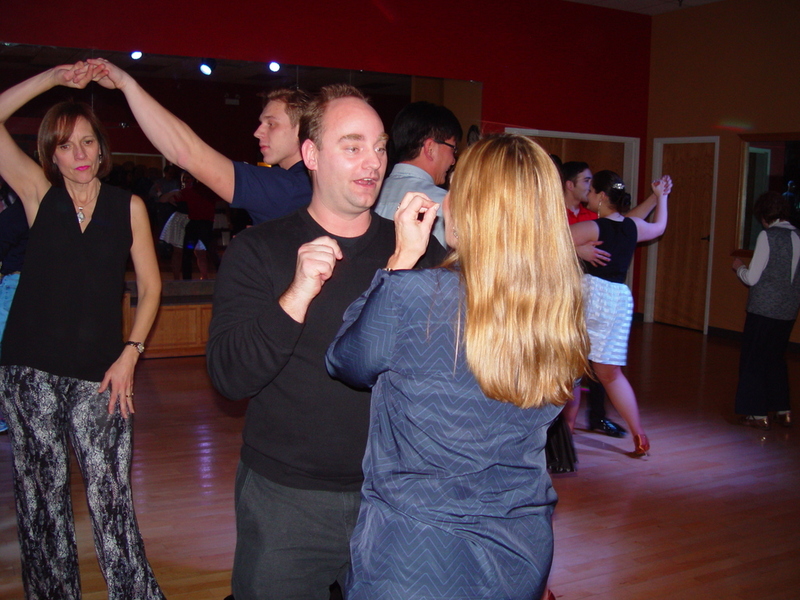 After the dance, our guests enjoyed delicious appetizers provided by The Fresh Market in Geneva, Illinois. 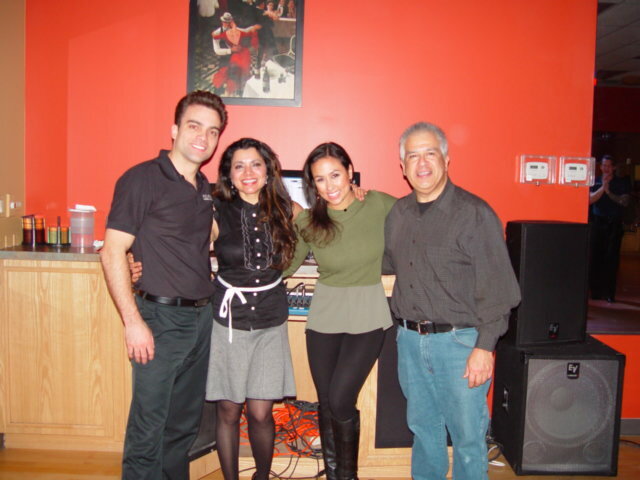 Everyone had a wonderful time and are looking forward to the next Alyssa Alvin Foundation for Hope event!